Home > Hair Weaving > Peruvian Virgin Hair > Hot Selling 9A Grade Hair 3 Bundles Big promotion Free shipping 31th August end. Product Name Hot Selling 9A Grade Hair 3 Bundles Big promotion Free shipping 31th August end. 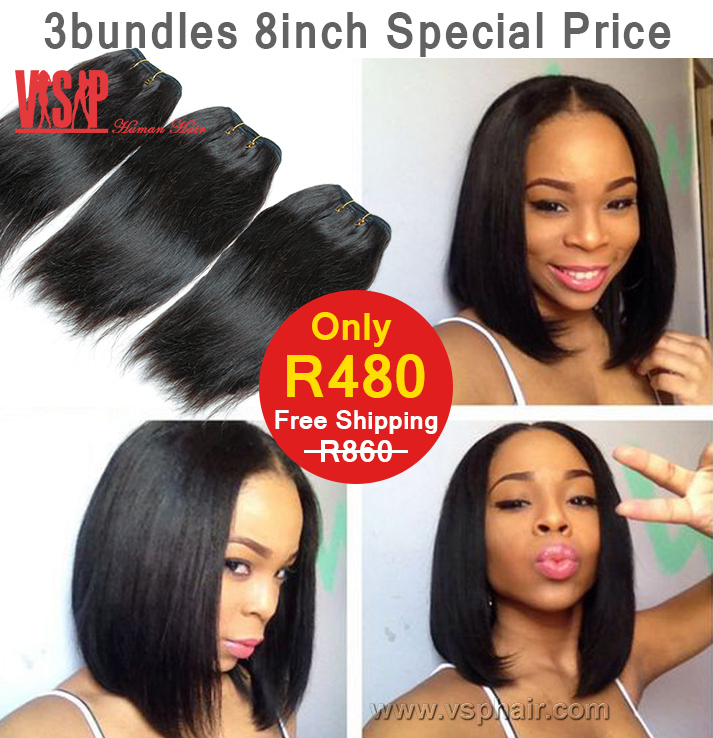 3pcs Best Peruvian Silky Straight..